At 20.05.2018 was held ICN Brisbane Classic – Miss Australia. 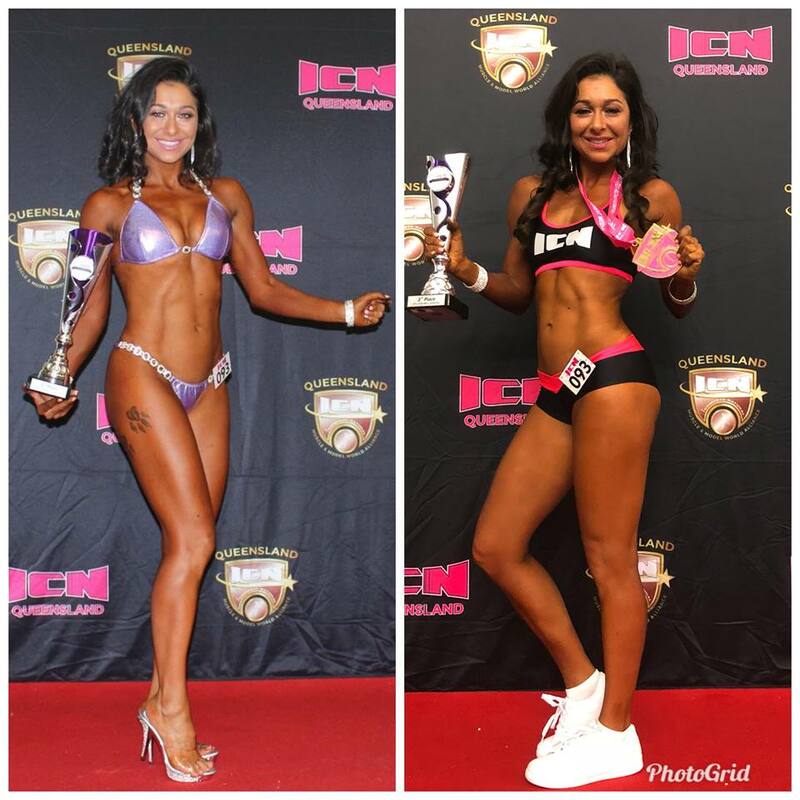 Iliyana Kostova won top 3 in bikini fitness under 35, and top 6 in sports model. For more pictures and comments, please visit our Facebook page or follow us in Instagram.